Nestled in the Ayrshire Valleys on the West coast of Scotland, Pewtermill continues to bring the finest quality Scottish craftsmanship to the UK and International Gift market. Established over 50 years ago, we use traditional smithing techniques. Along with contemporary technology we design, originate and manufacture a comprehensive range of pewter giftware using 100% lead free pewter. Our ever expanding range of Pewter products include Quaichs, Tableware, Kilt pins, Buckles, Frames and Jewellery. Design influences are wide and varied from our Celtic Heritage through Scottish Culture to Nature itself. We have a fabulous range of goods that suit many different retail establishments and locations. Our range sits perfectly in Gift shops and Galleries as well as Museums and Historic buildings. Each individual piece we create is entirely handmade here in Scotland from a pen and ink drawing to the finished item. 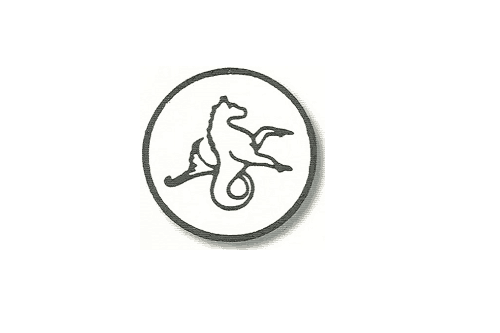 Pewtermill aims to provide the best possible products and service both here in the United Kingdom and Internationally to our Trade customers. We can be found exhibiting at Scotland’s Trade fairs throughout the season. 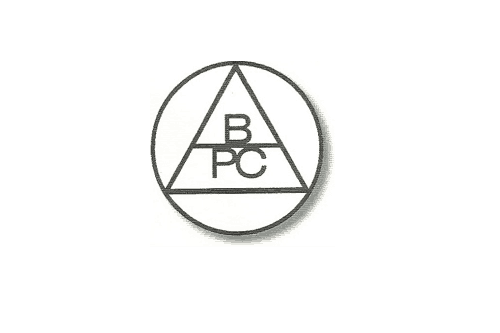 Pewtermill Crafts are a member of the Asscociation of British Pewter Craftsmen (ABPC) and all our goods carry our exclusive ‘tap mark’, this can be found on the rear or on the edge of our products. - this is your guarantee of quality. © 2016 - 2018 Pewtermill Craft Ltd.